Please read carefully and agree the terms and conditions in our website before applying for your visa. 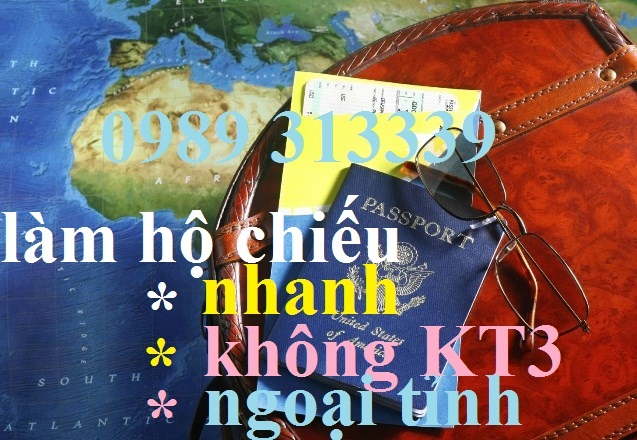 You must make sure that your passport that you'll travel with must be valid at least 6 months since the date you go to Vietnam. 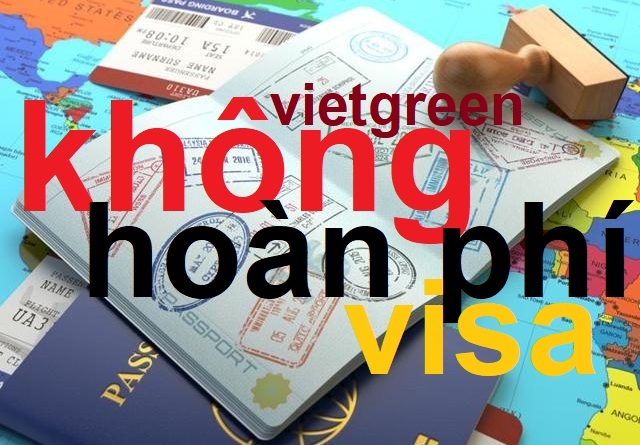 The less-than-6-month validity passport holders are subject to be denied to enter Vietnam by immigration officer even though they have a valid visa or landing visa approval. Step 1 : Fill out the secured online form application. Step 2: Pay landing visa fee and get confirmation. 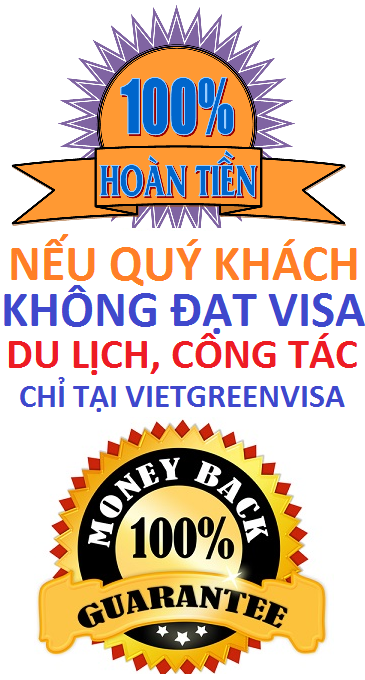 - Payment could be accepted by credit card (Visa or Master only). 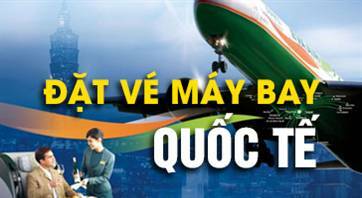 - You will receive a confirmation email from the Embassy for your landing visa request and payment. - Please double check all information to make sure everything is correct. Step 3: Get visa Approval letter and instruction to get visa at the airport. - On next business day if you apply for urgent service. - Within 2 working days if you request express service application. - Within 5 working days in case of normal service request. 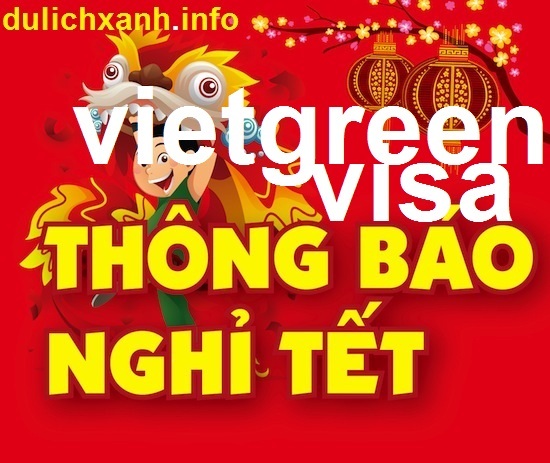 - Download and fill out the entry and exit form for Vietnam visa. 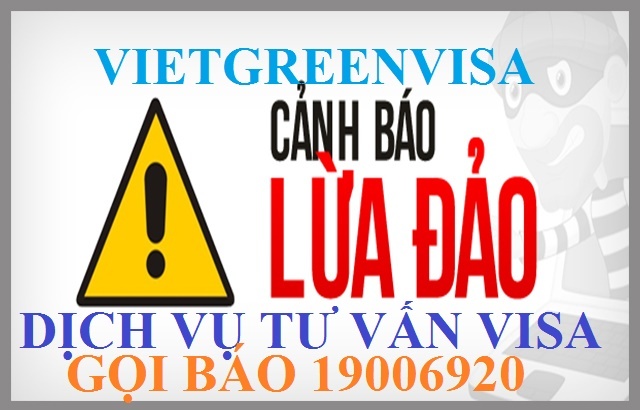 - Prepare 1 piece of picture 4x6 cm (or passport sized picture) and US funds in cash to pay stamping fee at the airport of Vietnam. Step 4: Get visa stamped into your passport on arrival. 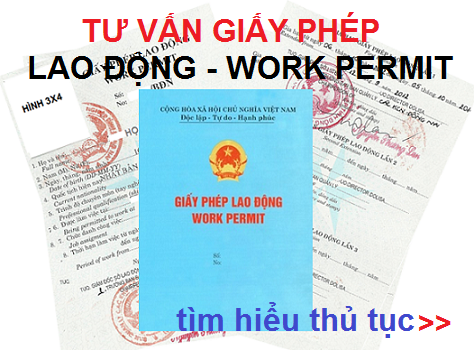 - Please submit all the above stuffs that you have prepared (passport, visa approval letter, immigration form, 1 color photo and some money in cash) to the immigration officer when you are at the airport (HoCHiMinh (Saigon), Hanoi, Danang) to get your needed visa stamped onto your passport. - For those who apply for landing visa 2 and landing visa VIP, please give them to our representative at the airport at your arrival. 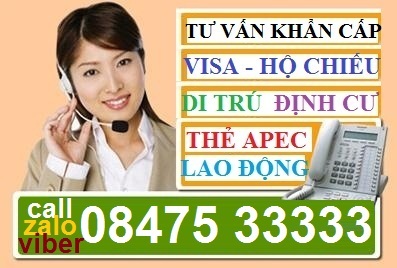 This person will help you to get your visa, pay the stamping fee and check-in. - at least one (01) blank page left. Please note that if you apply by email, you do not need to send the original passport to the Embassy, just the scanned copy. 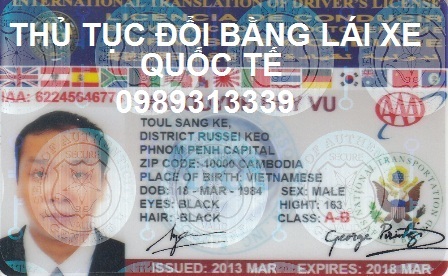 Refugee Travel Document holders can not apply for a visa to Vietnam (click HERE for the sample). *Refugee travel documents (United Nations Convention Relating to the Status of Refugees, 1951 and its Protocol of 1967) are issued to people in Canada with protected-person status, including Convention refugees and persons in need of protection. 2. 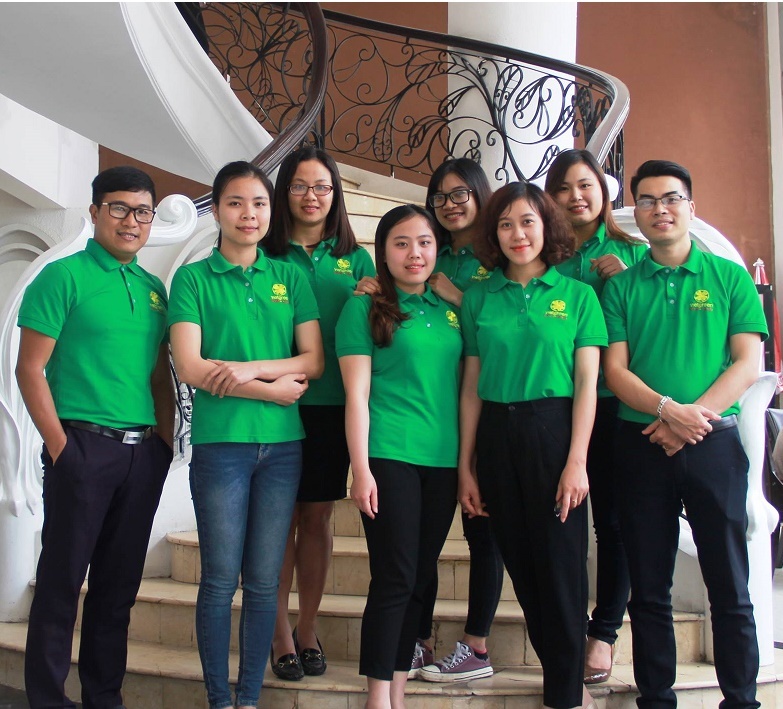 Completed visa application form: ​Please click here to download the application form or click here for the online form (your information will be input more accurately). If you need assistance, click here for guidelines on how to fill in the form. 3. One (1) colour picture taken within twelve (12) months of the date of applying (Canadian passport photograph size). - Payment must be paid in US funds by credit card. - Please fill in this credit card charge form and email to the Embassy. - A 3% credit card transation fee of the total amount will be automatically charged. 5. Your mailing address in Canada (with postal code and unit number if any): Once approved, your visa will be returned to you by mail. Please provide full name of the recipient, a detailed mailing address (with postal code) and a telephone/cellphone number. The documents will be shipped by Fedex service (next day delivery, fee: USD 35.00/package) or Canada post service (2-3 business days, USD 25.00/package). Additional charge may be applied for remote areas shipping. 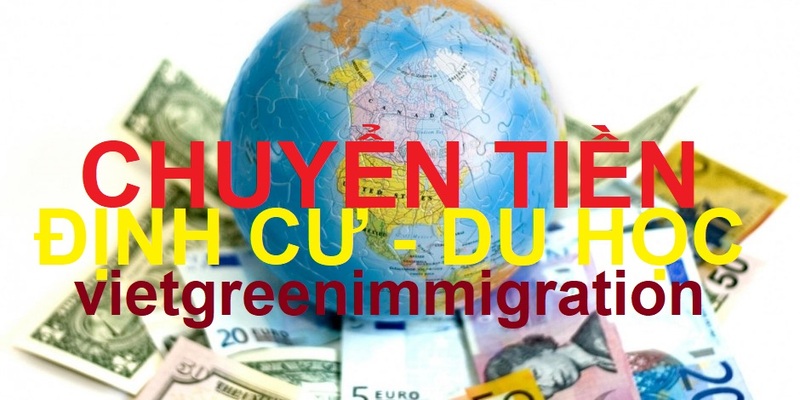 Applicants applying together in the same email may request all visas to be returned in the same package. Without the mailing service specification, the visas will be returned by Fedex. Due to the delayed delivery of Canada Post, Fedex service is recommended for urgent document shipping. When the Embassy receives and processes your visa request through email, the Embassy will confirm receipt of your document. If you do not receive this confirmation email within 3 business days after sending your application, please kindly contact our visa officer by telephone or email to verify. Once approved, your actual visa will be sent back to you by Fedex or Canada post service. 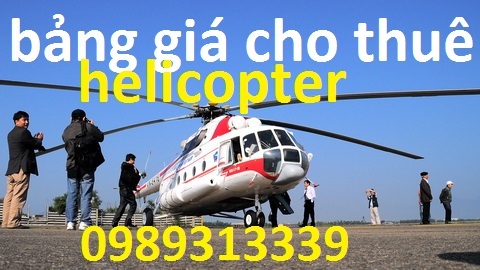 You should keep it carefully in your passport while travelling to Vietnam. - After receiving your visa aplication sent by email, the Embassy will reply and confirm the reception of your visa application. - Your visa application fee and shipping fee will charged by credit card (Visa or Master only). - Your visa request will be processed within 3 business days (for regular service) or 1 business days (with rush processing request). Step 3: Receive your needed visa by mail: Your visa once approved will be sent to the mailing address you provided. Please make sure that you provide us the complete mailing address with postal code and unit number (if applicable). 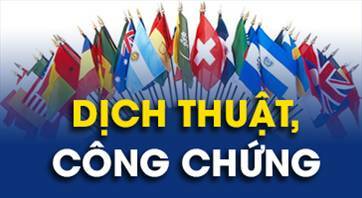 Otherwise the Embassy will not be responsible for any possible delayed or denied processing. Step 4: Backpacking and go. 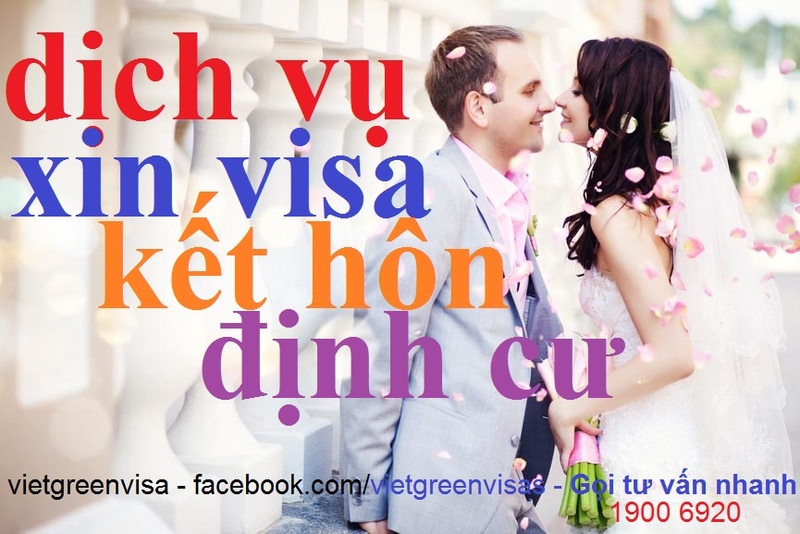 Once receiving your separate visa, you are ready for your marvellous trip to our country Vietnam. Thank you for your kind attention and wish to serve you better. All your comments and feedback will be appreciated.